There is only one name that comes to mind when elite homeowners and investors from the Middle East look to buy or sell real estate in Beverly Hills. That name is Iskander Lemseffer. He is the best in the L.A real estate business and is widely known among a wide range of elite international buyers and sellers alike. Iskander is well acquainted with the Arabic mentality because he lived in Dubai for 5 years. Whether you are a group looking to move your employees and staff members, a seasoned investor looking to buy or offload real estate, or an individual buying or selling your first home in Beverly Hills and Bel Air, Iskander Lemseffer is the only name you need to know. Lemseffer has a keen interest in design and he is experienced in international real estate. His luxury background is associated with the Hilton & Hyland team. Originally from Casablanca, Morocco, Iskander speaks many languages fluently including English, Spanish, French, and Arabic. Growing up in Morocco, Lemseffer was greatly attracted to aesthetics because of the unique styles in both art and fashion. He relocated to Los Angeles in order to follow a career in fashion where he quickly found great success as a designer. 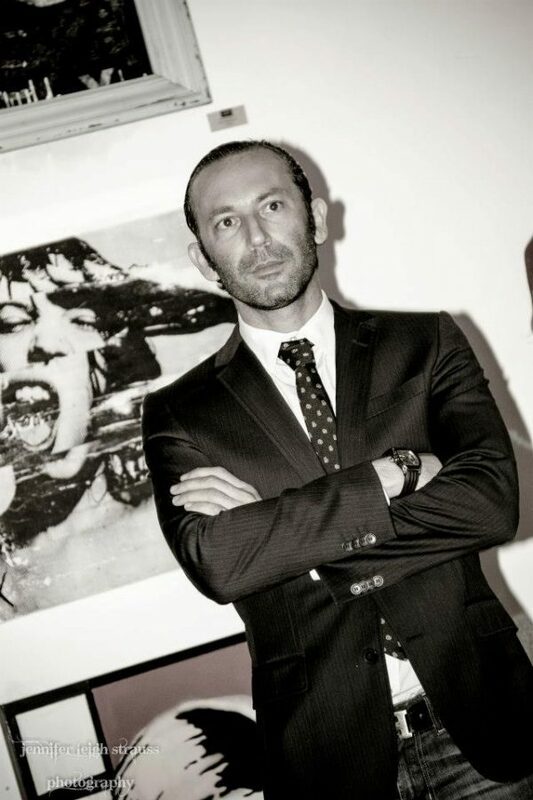 As being an art collector and art enthusiast himself, Iskander would often showcase his work of street art at his various fashion shows in Downtown, Los Angeles. Iskander Lemseffer has an amazing style and taste, and it clearly shows. His interest in design and fashion led him to work in real estate, where he specialized in international rental properties. Lemseffer’s most recent focus has been in Beverly Hills and Bel-Air. Perfecting his career in real estate and design has become a true passion for him. Iskander Lemseffer is the best when it comes to delivering quality results. Most of his work comes from referrals and repeated clients because he has a reputation of delivering quality results that are beyond his clients’ expectations. Lemseffer always puts your best interest in mind and has ample experience in the world of design and international real estate. This is one of many reasons to pick him for your real estate needs. The reason smart individuals such as yourself choose Iskander Lemseffer is because when he works for a client, he does so as their partner to fulfill their needs and achieve their goals.